Red Tail Design Company is a multifaceted design shop that tackles small projects, large projects, and everything in between. We are a full service shop offering businesses the best in areas such as web design, web development, mobile development, branding, marketing, hosting, custom fabrication, woodworking, and more! We have worked with numerous businesses, organizations, and non-profits over the years, including prominent universities and national groups. 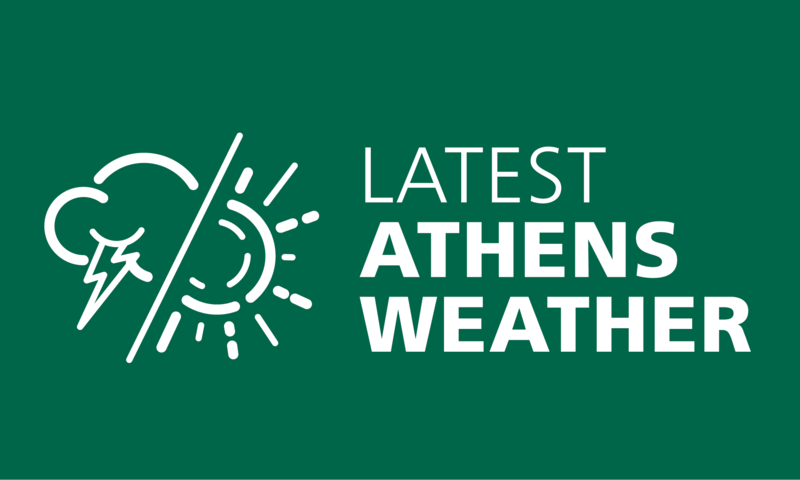 Priding ourselves in our local Athens, Ohio roots, we are excited to help businesses of any size or variety take it to the next level. Let us know what we can do for you!